At Barron Family Dentistry, we believe in creating a positive experience for every patient. At our office you will find a dedicated team that will help you with your individual needs and give you options that you expect from the very best. We pride ourselves on each patient leaving with a feeling that they are a part of our family. We are able to treat patients of any age. We provide a family-friendly environment that allows all members of the family to receive top notch care. 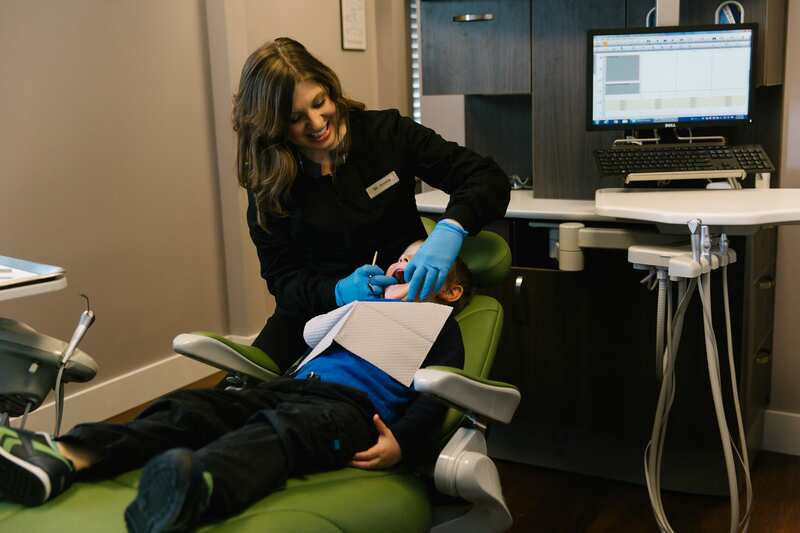 We have private rooms for a complete and private dental experience for you and your family members. We have great patient reviews! Bring the Whole Family to Dental Our Office in Thornton! Whether you’re needing basic teeth cleanings or more advanced cosmetic dentistry, you can bring the whole family to Barron Family Dental. 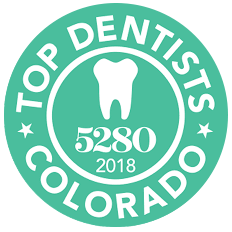 We’re proud members of the Thornton community, and we look forward to helping you and your family smile. Contact us today to schedule an appointment.